Cornelius Anthony has been named the new football coach at Terry High School. ROSENBERG, Texas (KTRK) -- After an approval by the Lamar CISD Board of Trustees, Cornelius Anthony has been named the new football coach at Terry High School. Anthony will also serve as the campus coordinator. 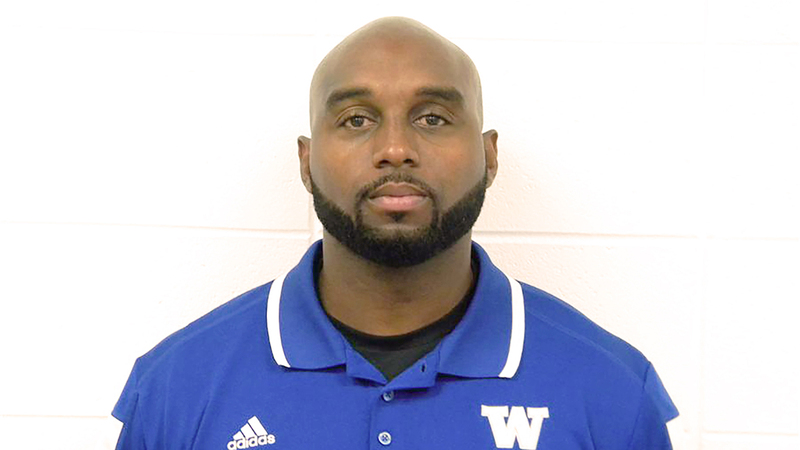 For the past two seasons, he served as the defensive coordinator and assistant head coach at Willowridge High School. Anthony played football professionally in the NFL, Canadian Football League and NFL Europe.